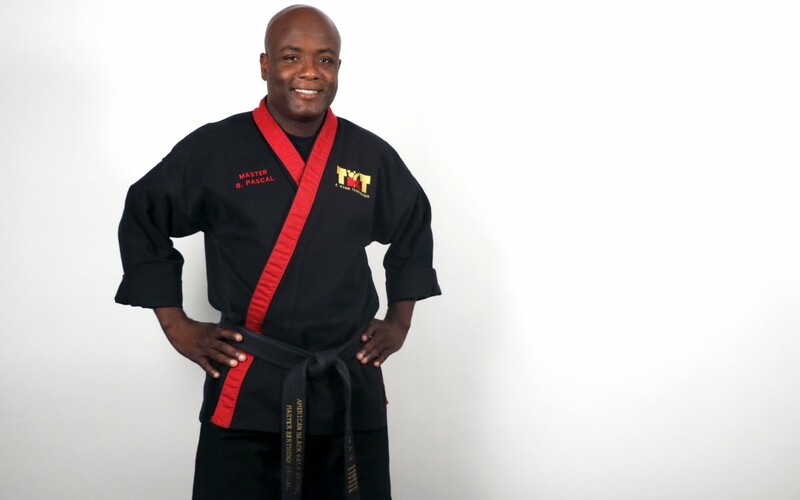 Master Berthony Pascal has 30 years of experience in the Martial Arts industry. 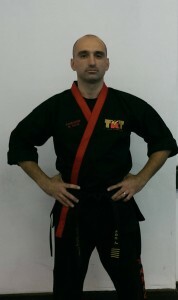 He is the Master instructor at T. Kang Taekwondo Marine Park Location. He currently holds a Seventh Degree Black Belt in Taekwondo Under his Grandmaster, Tae Sun Kang. 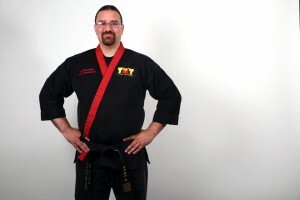 He has also taught at children’s day camps and martial art seminars. He is also the Head Coach of T. Kang Taekwondo tournament team, Team T. Kang. 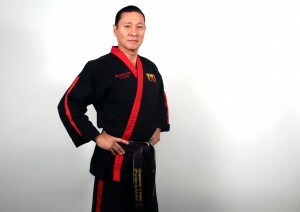 Master Pascal has a no nonsense attitude and approaches teaching with discipline, fairness, and passion. He enjoys sparring and his favorite kick is the spinning hook kick. Master Pascal was born in Haiti and had the opportunity to come to the United States at a young age and has had to work hard to support himself and make his way. 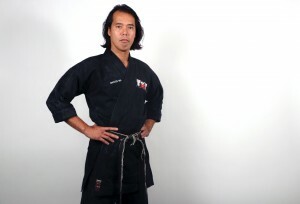 He is currently married with three children, who all participate in Taekwondo and hold black belts. 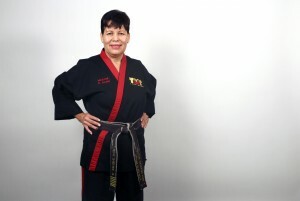 Having started at the school at 8 years old, I consider myself to have grown up taking classes T. Kang Taekwondo. When I first became a member, both my parents and I were unsure if it’d become a hobby that I’d truly be dedicated to. 12 years later, I still love Taekwondo! The quality of the people, the facilities, and the instruction at the school is difficult to find at any other Martials Arts school or gym that I’ve ever visited. 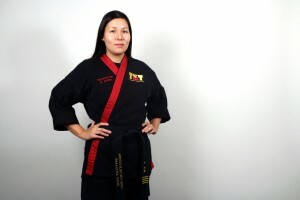 Furthermore, as a college student who has won numerous scholarships and internships, I would not have developed the strengths that have allowed me to thrive in both academic and professional settings without the lessons I learned and support I received at T. Kang Taekwondo. 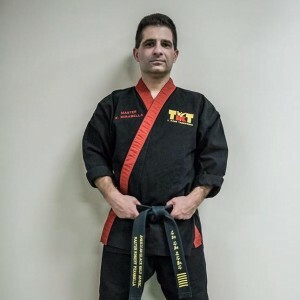 His form and abilities in Taekwondo were remarkable, but what real impressed me in 2005 and continues to impress me to this day is his and his entire staff’s ability to teach the basics of this complicated martial art to students of all ages and abilities. He doesn’t just focus on the gifted students—he takes the time to focus on the needs of everyone. He is a great teacher and a great example for all to follow regarding health and fitness.